Here are some of the names of the talented eyes that captured the beautiful photos you see on our site. 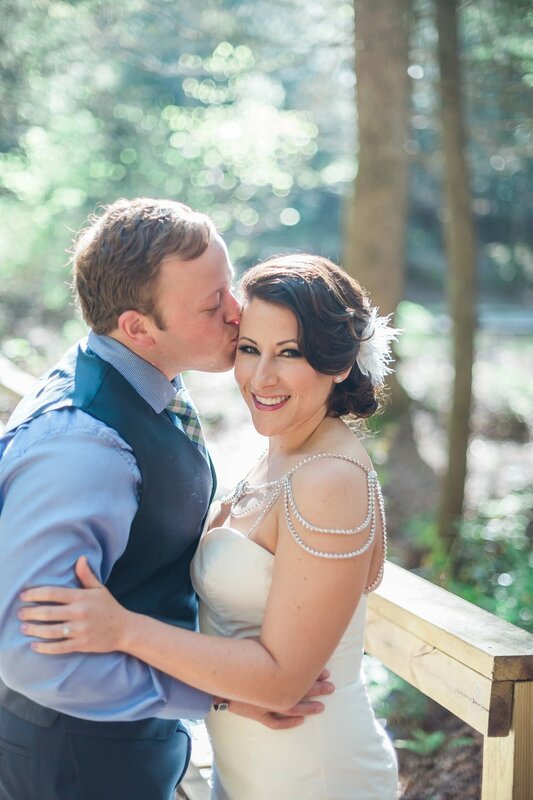 I am in love with his captures of this Syncere Bride! Check out his site here. 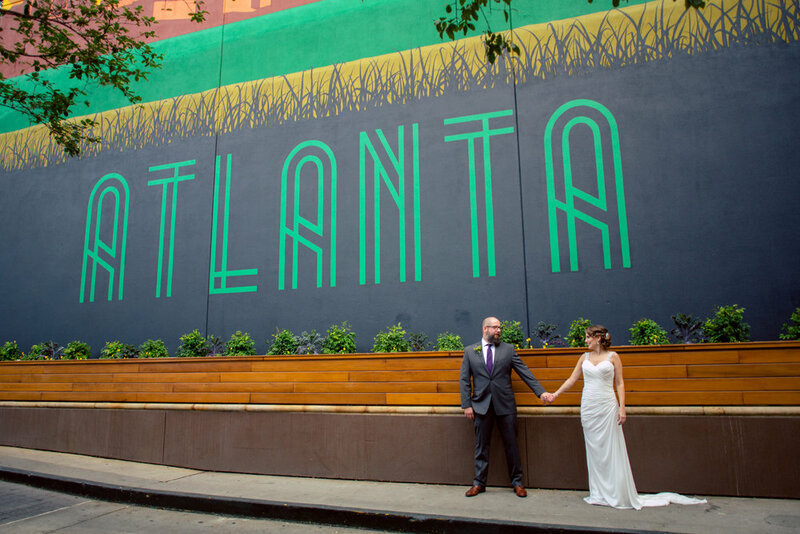 The pictures of this Syncere Bride, are beautiful! Look at their work here. This woman travels worldwide and I was grateful to meet her on this Syncere Bride's wedding day. Look at her impressive portfolio here. I loved working with this Charlotte, NC photographer. You will too! Get in contact with her here. She LOVES what she does and it shows in all of her captures. She's sweet, unintimidating and delivers moments that you will cherish forever. (She has been my engagement/wedding/family/business photographer for a number of years and I love her for it!) Want to work with her too? Sure you do! Contact her here. Husband and wife photography duo. Sweet, personable and have a knack for finding the best light. Look through more photos of theirs here. They take care of you from the planning to the photos. Contact them here. 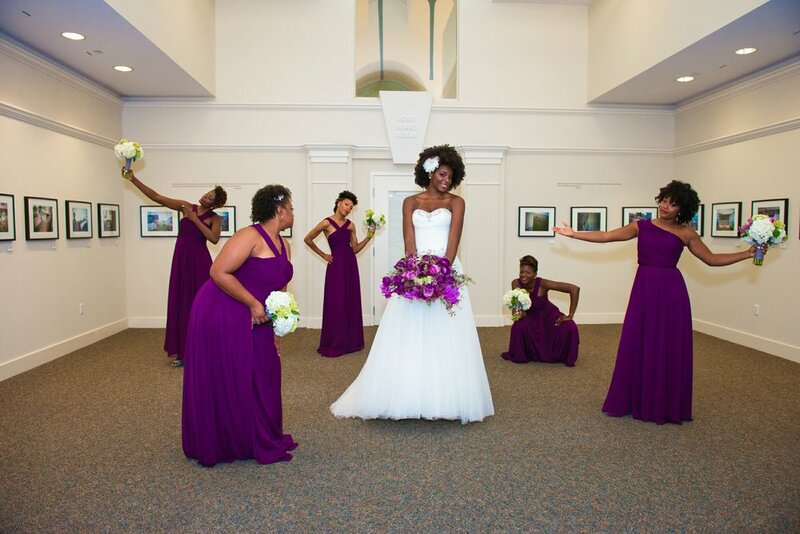 I love the way she captured this Syncere Bride. See more of her work here.